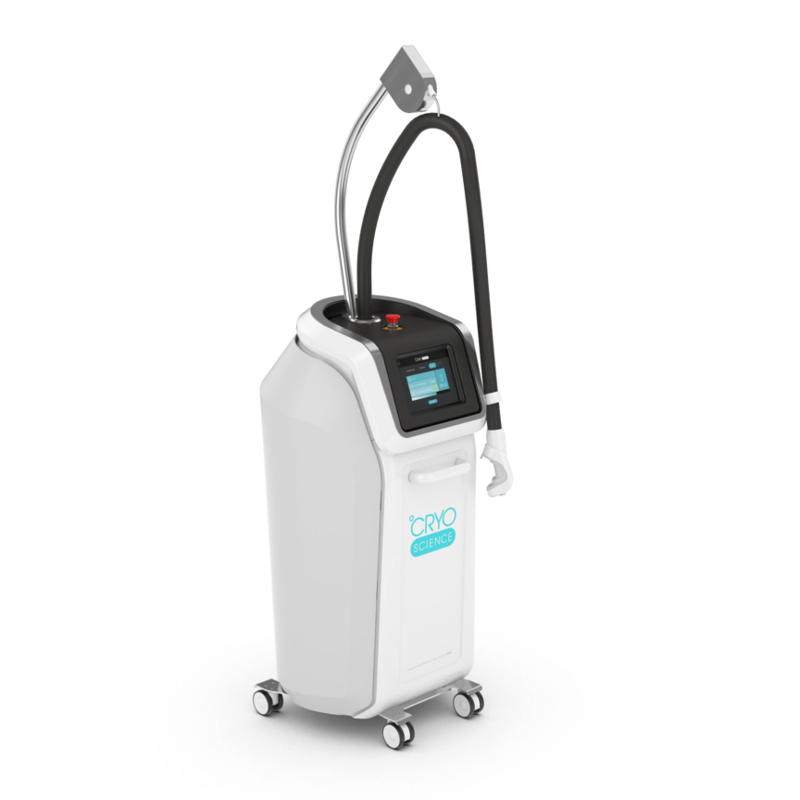 We are pioneers in the cryo industry. 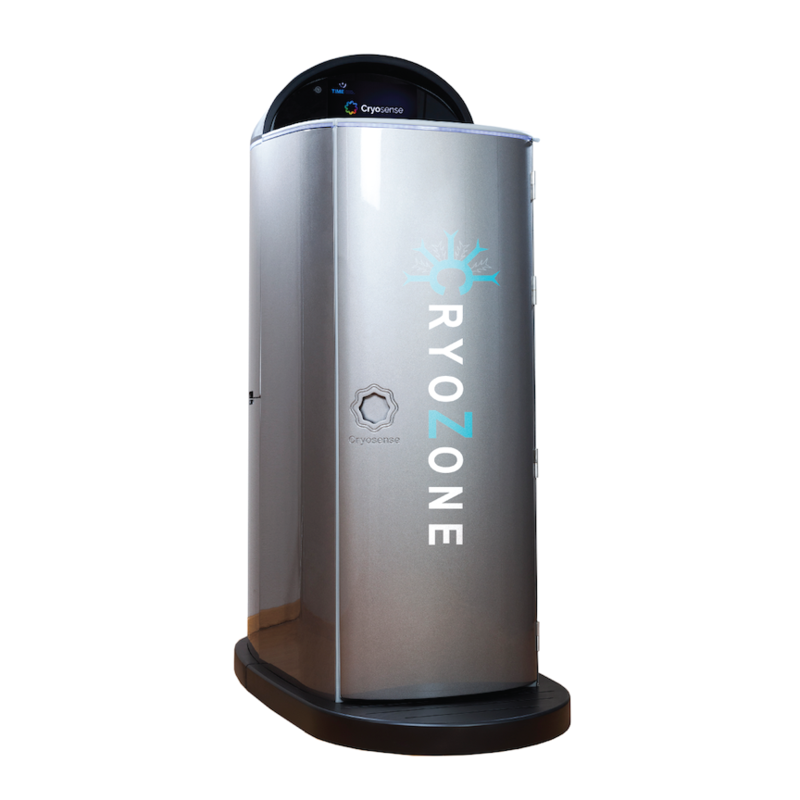 We offer only the highest quality machines from three reputable manufacturers all with 2 year warranties from CryoSense, CryoScience, and M-Cryo. 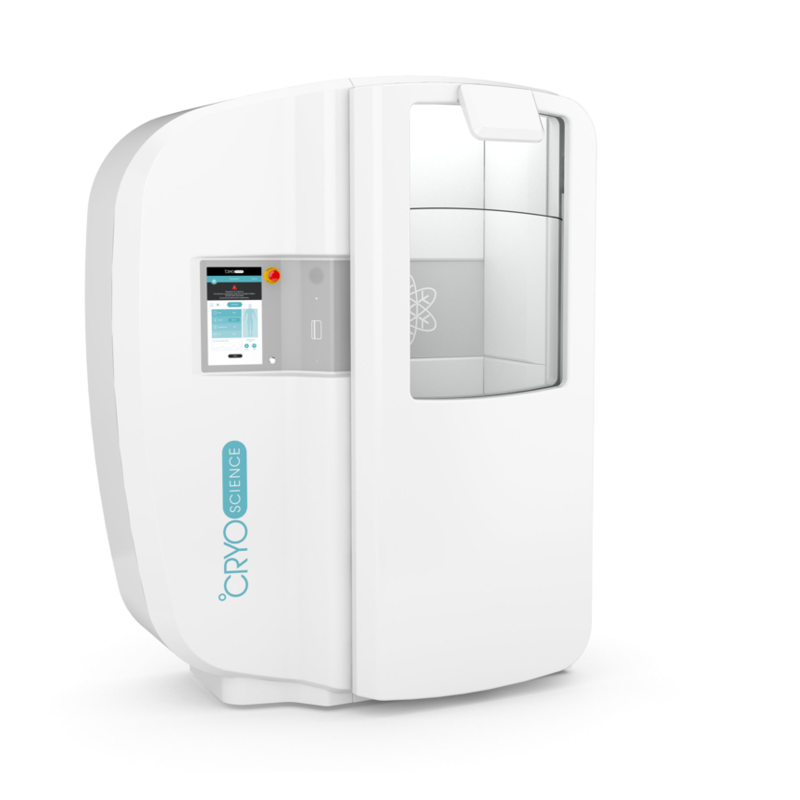 Our newest addition to our space in Santa Moncia is the CryoSense, and we’re very pleased with this machine. 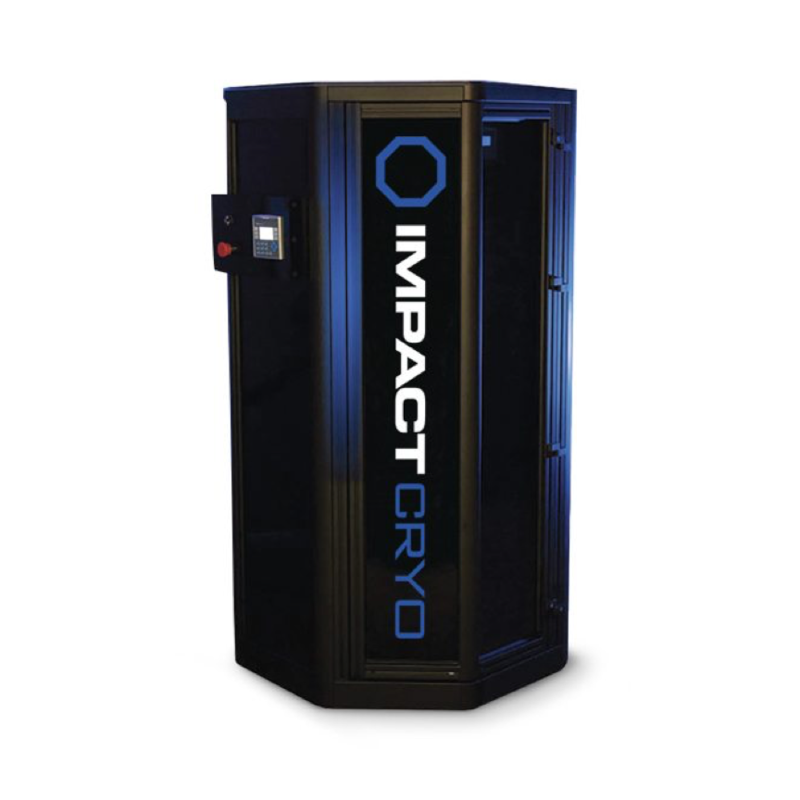 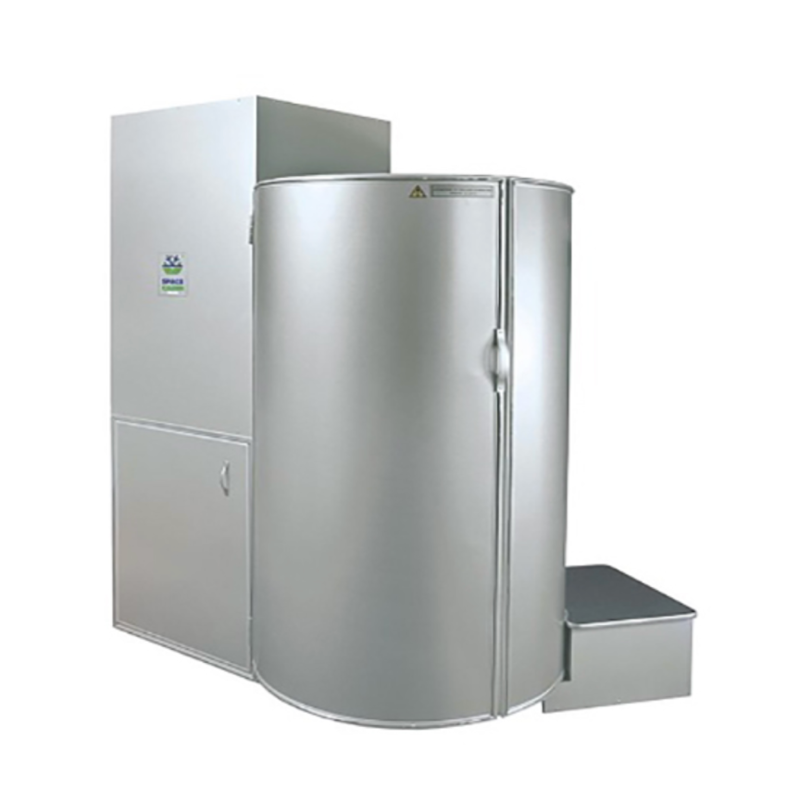 We are also able to offer steep discounts on used Impact Cryo where we will personally guarantee the parts for 1 year.